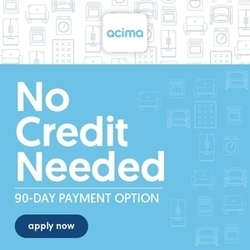 Mattress By Appointment Broomfield, CO has made it easy to finance your next mattress purchase. 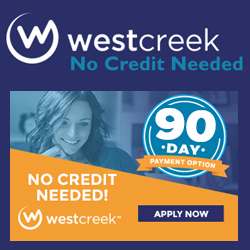 We offer a variety of flexible financing options to meet your needs. 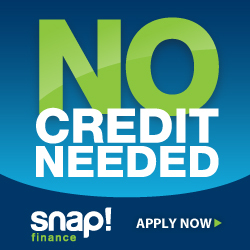 Click below to get pre-approved online using one of our available financing options. Great people. Amazing prices! I would definitely recommend them to anyone! I cannot say enough good things about my experience buying my new bed from Lisa. Matt couldn't make it that day but Lisa and her son were friendly, welcoming, knowledgeable, and extremely patient! Not only did they physically move around various mattresses for me to try, but they even encouraged me to bring my cat inside (in her carrier) when I told them she was outside in my Uhaul. They never made me feel like I was taking too long, asking too many questions, or like they were just pushing me to buy the most expensive bed. I couldn't recommend buying your next mattress(es) from them more!! Thanks again, Lisa and fam! I had an incredible experience with Matt and Lisa ... Matt greeted me with a huge smile and tons of knowledge ... it was as if I were talking to a friend. Both Matt and Lisa dropped my mattress off and they were in and out within 5 minutes. Lisa is this burst of energy who just wants to make sure you're happy and satisfied with your purchase. They walked me through the whole process, which is seamless if you decide to finance your mattress. I recommend this wife/husband team ... top notch! 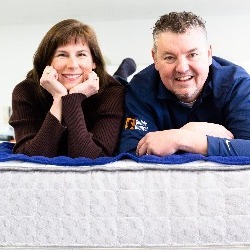 We had a great experience buying a mattress from Matt & Lisa! We love supporting family run businesses and there is no exception here. They were friendly, knowledgeable, very accommodating and didn't pressure us. Lisa even watched our little one as we tested out mattresses! 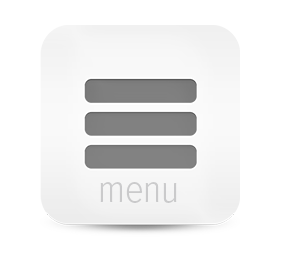 We will definitely buy any future mattresses from them and highly recommend them. Thanks again, Matt and Lisa! It was a pleasure doing business with you. Great quality of mattress and service. Great prices, We will coming back for our next mattress. Thank you!